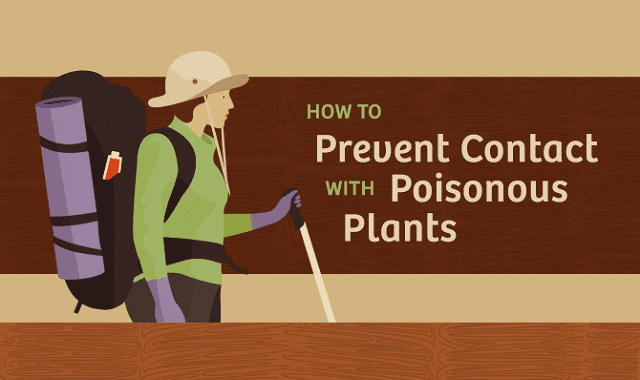 How to Prevent Contact With Poisonous Plants #infographic ~ Visualistan '+g+"
One surefire way to ruin a picture-perfect outing is to come in contact with a poisonous plant and suffer the consequences: unbearably itchy skin rash, headaches, dizziness, nausea – the list goes on and on. How can you avoid these poisonous green party poopers? Check out the infographic below.